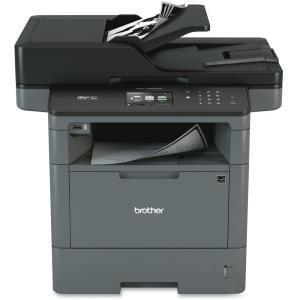 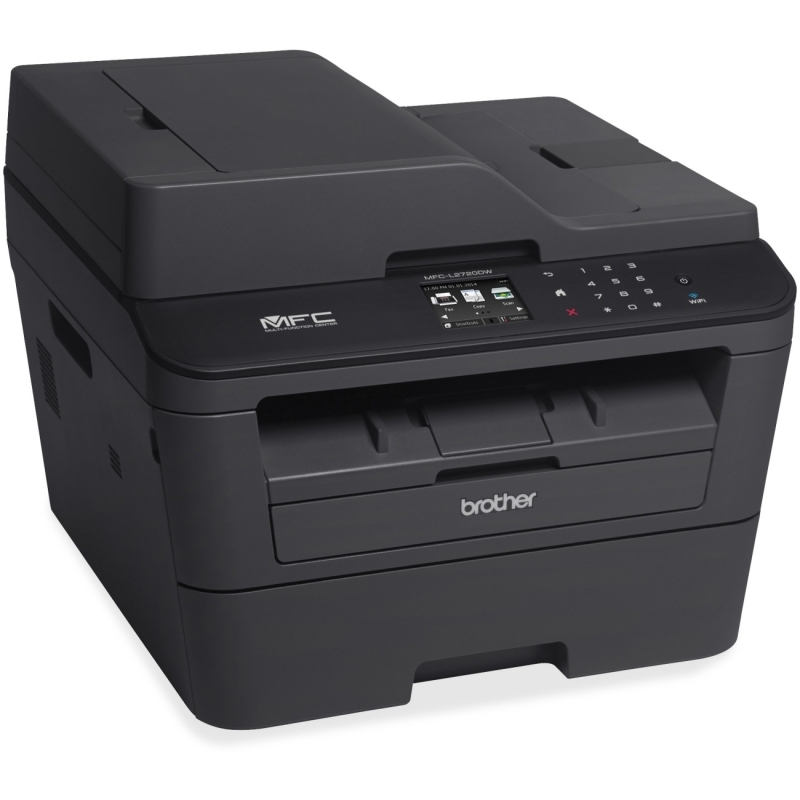 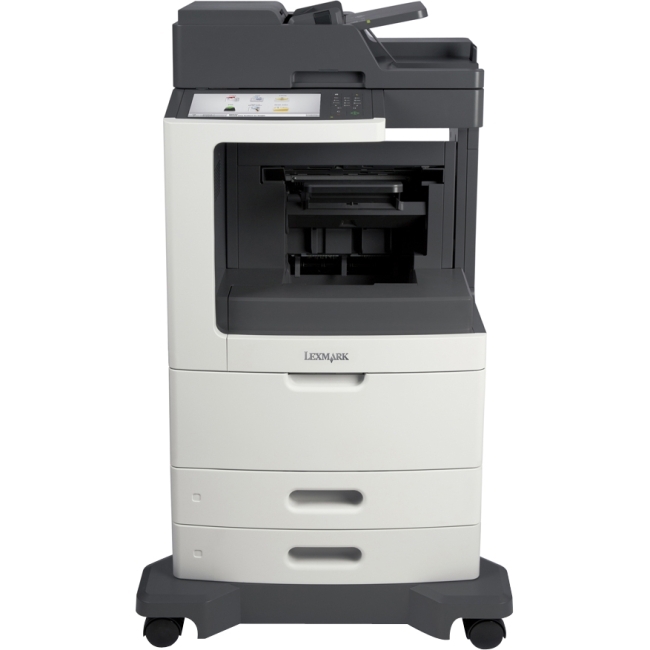 The Brother MFC-L5900DW monochrome laser All-in-One is a great choice for offices and small workgroups looking for cost efficient output and reliable performance. 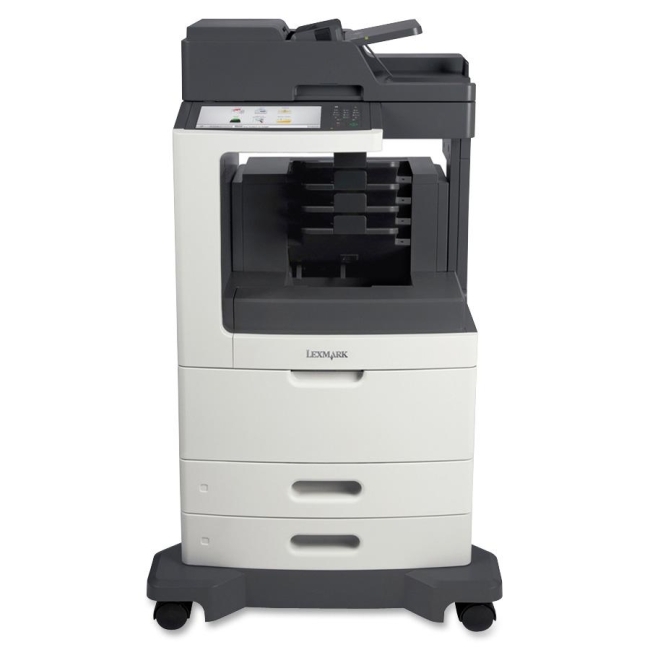 Fast print and copy speeds up to 42ppm will help increase your productivity, and cost-efficient output thanks to the high-yield replacement toner cartridge will help lower your operating costs. 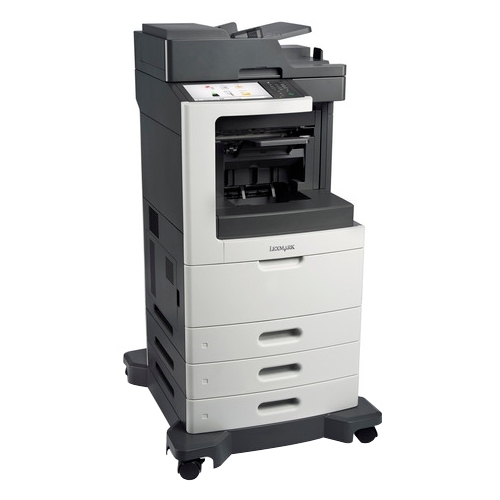 The MFC-L5900DW also offers flexible paper handling with a 300-sheet paper capacity, expandable to 1,340 sheets with optional add-on trays. 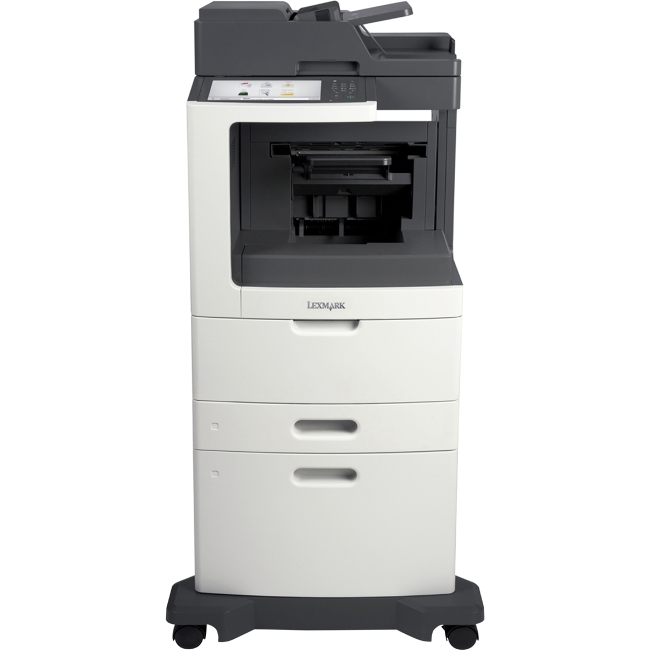 Quickly scan two-sided documents to a wide variety of destinations using the 70-page capacity auto document feeder or using the legal-size document glass. 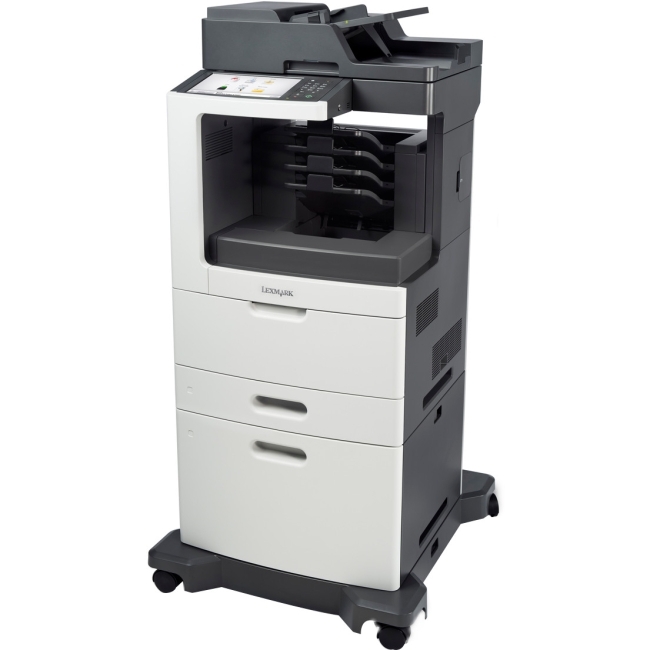 Advanced security features provide network user authentication to help protect against unauthorized access. 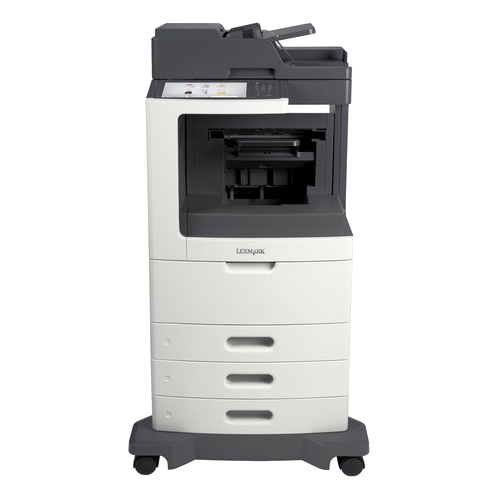 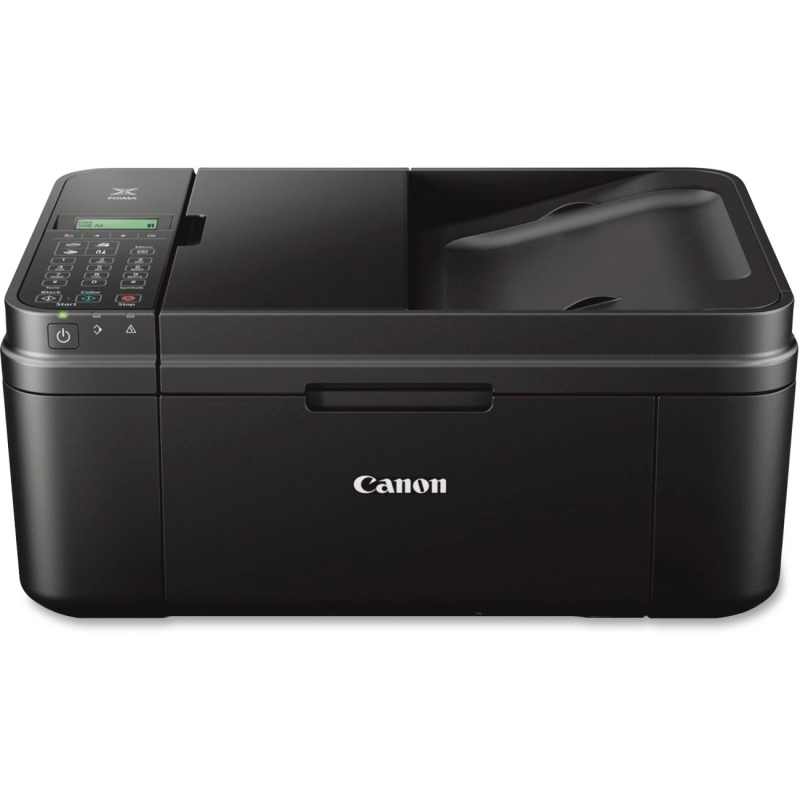 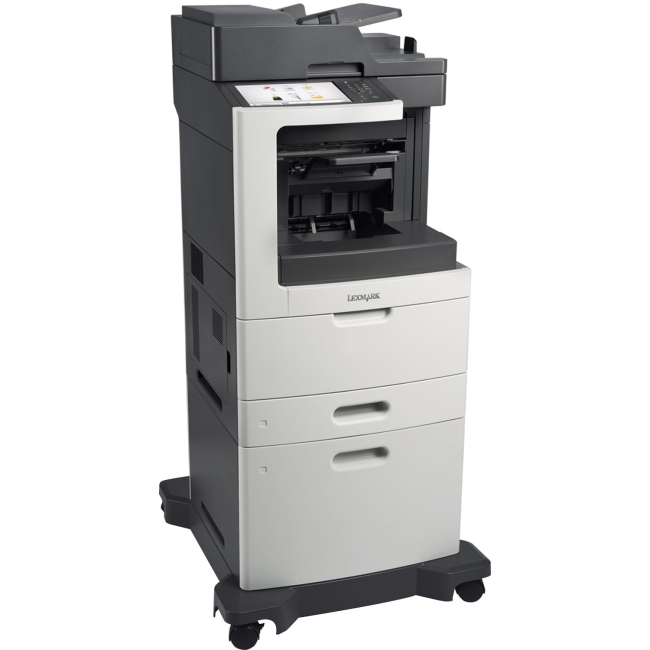 Plus, use the customizable color Touchscreen display to directly print from and scan to popular business cloud services?.